“Four characteristics of God surface as Revelation unfolds. The first is that God is sovereign; he is in control. In particular, God is the Lord of history and eternity: he was, is, and will be (1:4, 8; 4:8; 11:17; 16:5). Likewise, God is the ‘Beginning and the End’ (1:8, 21:6; cf. 1:17; 22:13). God, not Caesar, is ‘Almighty’ (pantokrator; see 1:8; 4:8; 11:17; 15:3; 16:7; 14; 19:6, 15; 21:22). Similarly, God is enthroned over heaven and earth, spatial categories. The throne of God is referred to some forty-six times in Revelation, signifying that God rules both in heaven and earth. “Second, God is holy and therefore should be worshiped (see especially Rev. 4–5; cf. 7:11; 11:16; 15:4; 19:4; 20:4). Hymns in Revelation are the centerpiece of worshiping God, occurring some sixteen times therein. “Third, God is a trinity: Father, Son, and Holy Spirit (1:4–6; 4:1–5:14; et al. 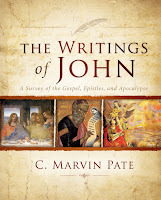 ), yet this does not detract from John's commitment to monotheism. “Fourth, Revelation is a theodicy — a defense of God’s righteous character and judgment. Osborne identifies four points relative to God's ways in Revelation: (1) God’s judgment reveals his righteous character, especially against evil in the world (6:16–17; 11:18–19; 15:1, 7; 16:1, 19; 19:15). (2) Even though God judges the depraved earth dwellers, the followers of the Beast, God still offers them the opportunity to repent (2:21–23; 9:20–21; 16:9, 11; et al.). (3) God's judgment executes his righteousness by turning sin upon itself (2:23; 11:!8; 14:13; 18:6; 20:12–13). This is the principle of lex talionis, the law of retribution. (4) God's justice is demonstrated in his vindication of the righteous (6:11, 15–17; 7:17; 8:2–5; 21:4; 22:5)." 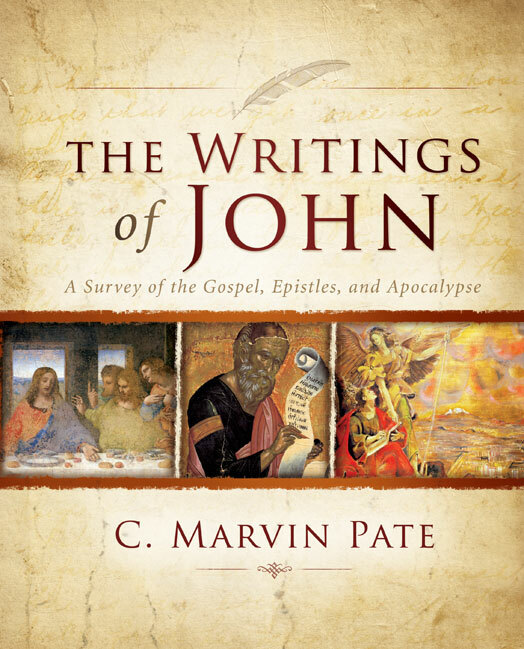 C. Marvin Pate, The Writings of John: A Survey of the Gospel, Epistles, and Apocalypse (Grand Rapids: Zondervan, 2011), 350.